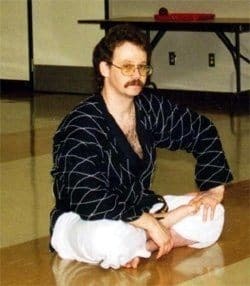 In fall of 1999 Grand Master Art Mason come to the decision it was time to embark on his own, leaving very peacefully his instructor of 16 years. This was a difficult decision require much thought and support from his family, most of all his oldest boy Curt (18 at the time). However things came together and finally after about 9 months of work The Peaceful Warriors’ were born. 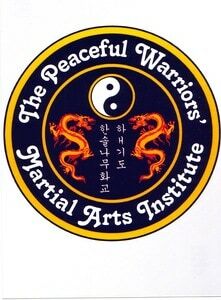 On October 15th 2001 Art Mason’s Peaceful Warriors’ Martial Arts opened its doors in Windsor Ontario, since that time it has been a cornerstone martial arts school in the city. 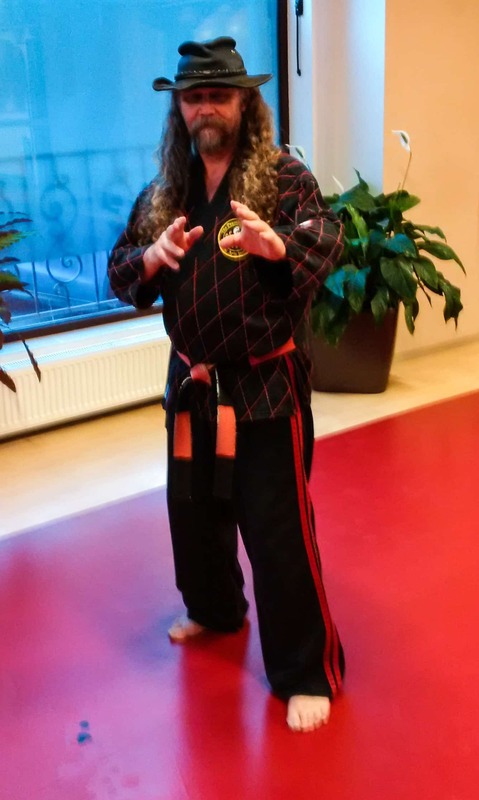 Rather then go the route many school do, the Peaceful Warriors stuck true to their Hapkido roots resulting in a pure street self defense Dojo rather than sport. During this early time there were many expansions of the school, which resulted in 4 locations across Essex County.